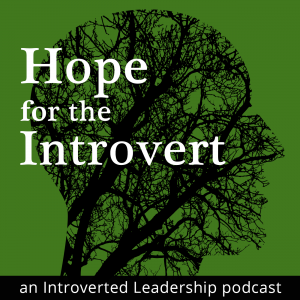 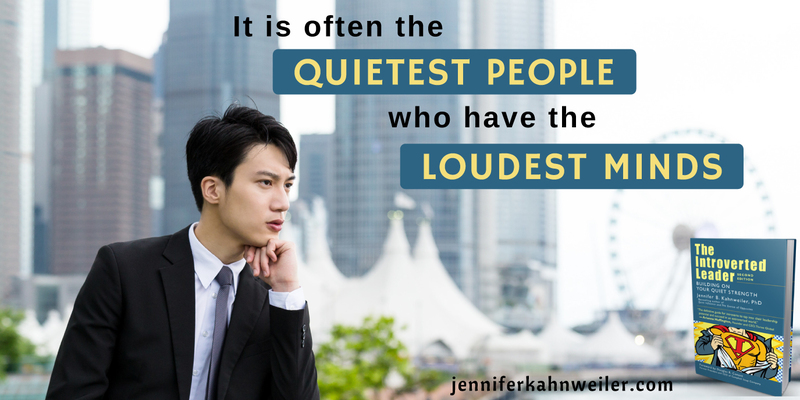 Too many introverts assume—or have been told—that to rise through the ranks they have to change who they are. 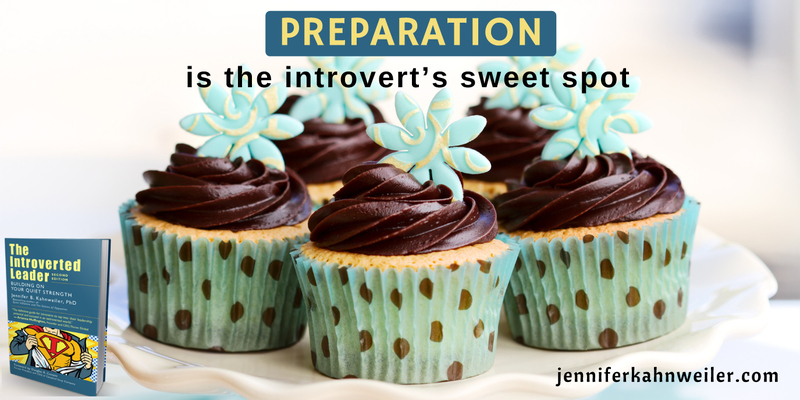 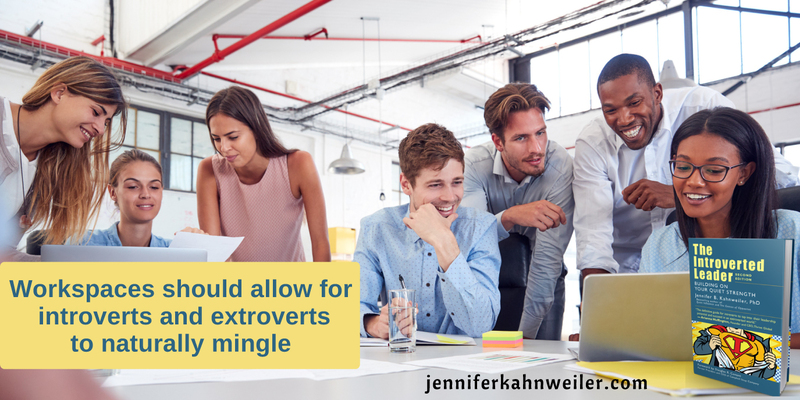 But you don’t have to pretend to be an extrovert to get to the top. 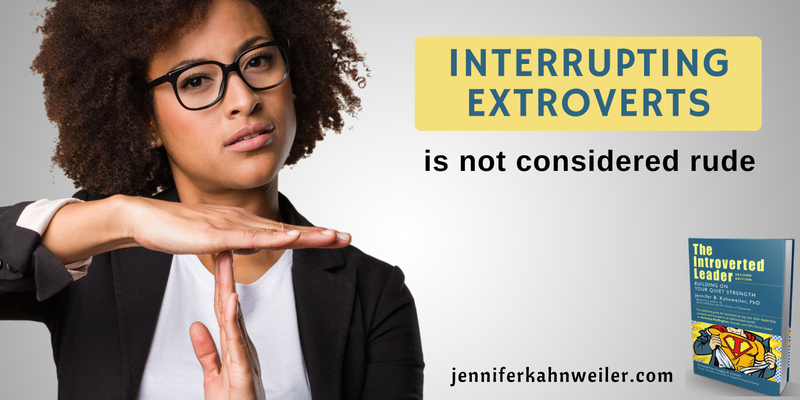 Just look at Mark Zuckerberg, Arianna Huffington, or Warren Buffet—all self-identified introverts who have done quite well for themselves. 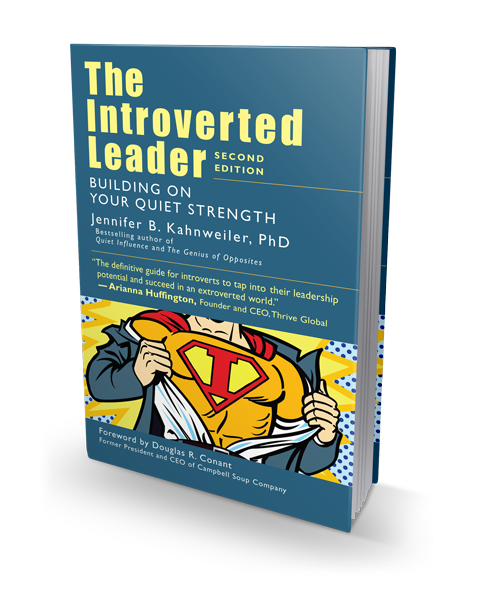 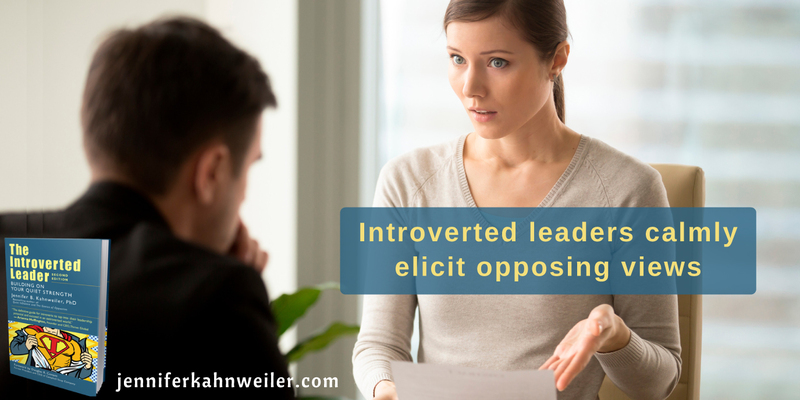 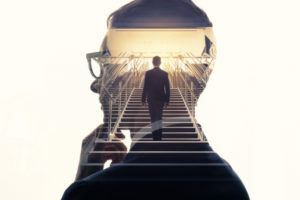 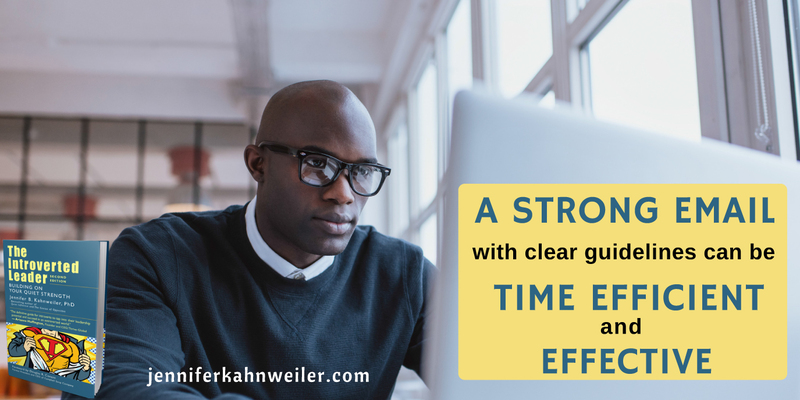 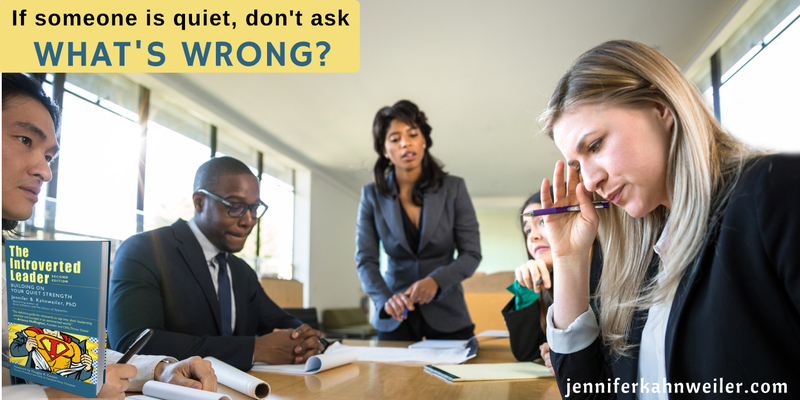 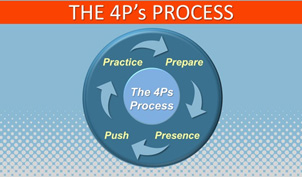 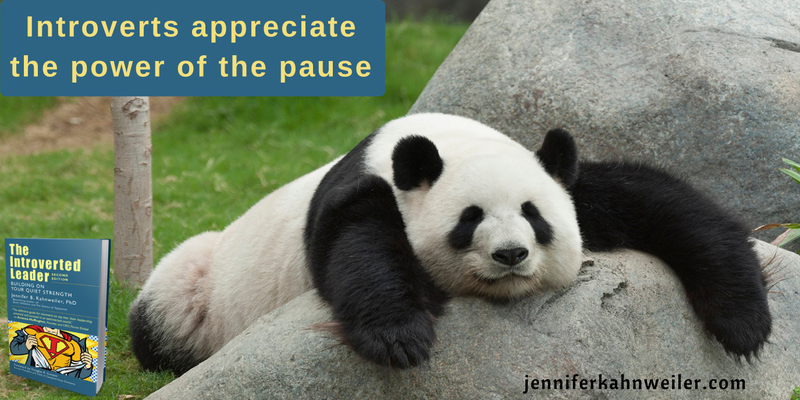 In this new, expanded edition of her pioneering book, Jennifer B. Kahnweiler, Ph.D., CSP, lays out a well-tested, four-step strategy introverts can use to build on their quiet strength and make it a source of great power. 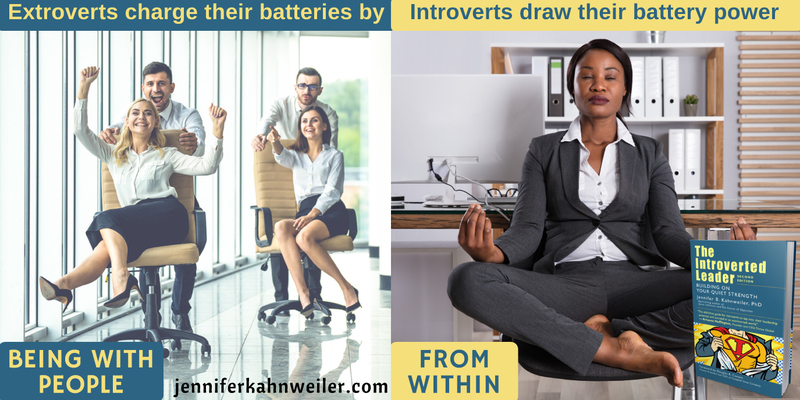 The book includes fresh information on the unique challenges faced by introverted women, how leaders can shape a more introvert-friendly workplace, customized hiring and coaching strategies for introverts, and the positive correlation between introverted leadership and company performance. 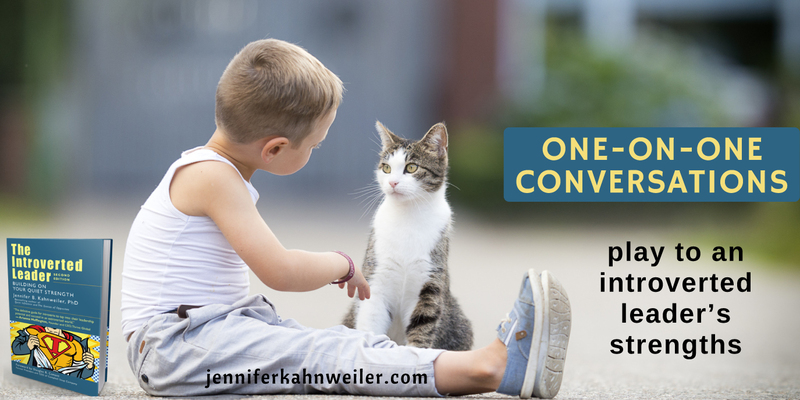 Hover over the images to share on your social media of choice!